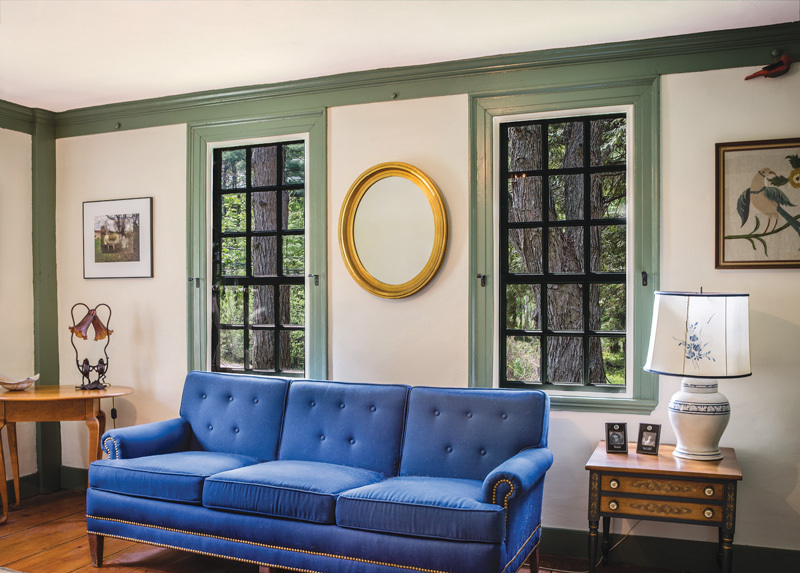 There was no need to replace the old windows in our 1756 New Hampshire house. 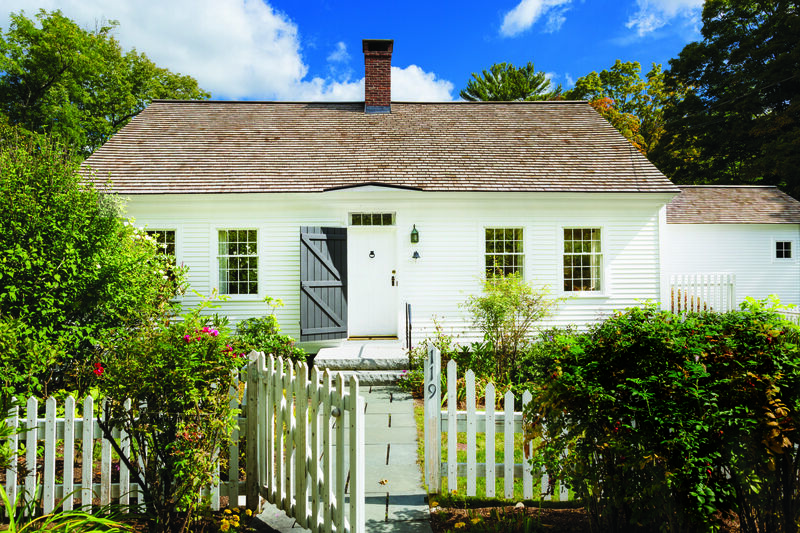 This Cape Cod cottage was built late in the 18th century in rural New Hampshire. Comfort and simplicity rule inside.